Before I begin, let me assure you that dark data has nothing to do with evil forces or anything of the like, so you may now put down your holy water and call off the IT exorcist. 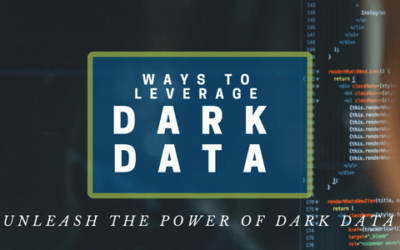 Dark data is any data asset that an organization stores, but never uses. 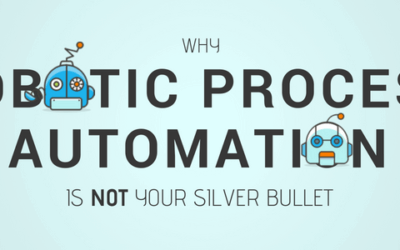 “The conservative reputation the industry enjoys has served to camouflage a tremendous track record of innovation.” – Deloitte | Despite its longstanding conservative, stoic persona the life insurance industry has always experienced innovation. 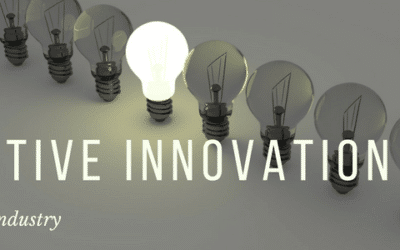 The difference now is that insurance innovation has become the new face of the industry because of the adjective that’s been tacked on to it: disruptive. 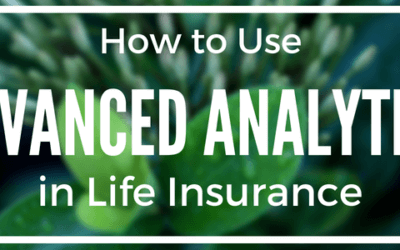 Advanced analytics in life insurance is all the rage. 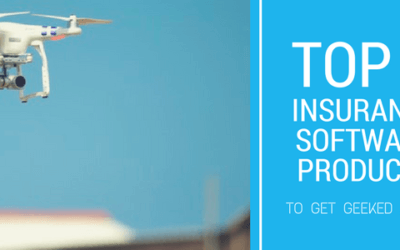 Insurers collect an abundant amount of data on their customers, but more often than not, this data slowly becomes dark data that is not leveraged. 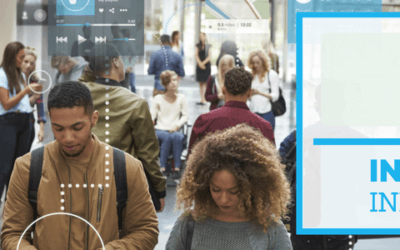 More specifically, an article by Deloitte predicts that by 2020, the total size of the digital universe will be 44 zettabytes (44 trillion gigabytes) — with 37% of that data not being used. If your organization currently uses IBM FileNet Capture, your operations are at risk. 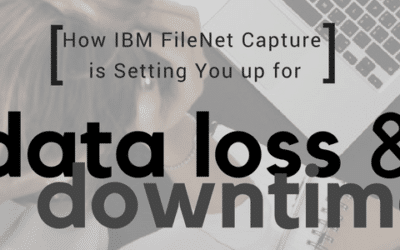 IBM recently announced that they will discontinue support for IBM FileNet Capture on September 30, 2019. 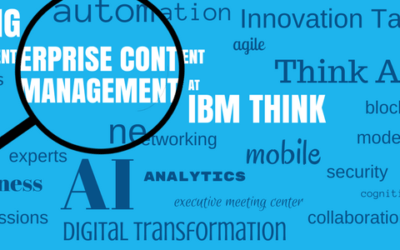 In the past, IBM has had conferences focused specifically on enterprise content management (ECM) like Information on Demand and Insight, but in the past few years, they’ve gradually melted all their conferences together into World of Watson in 2016 and IBM Think coming up in two weeks. 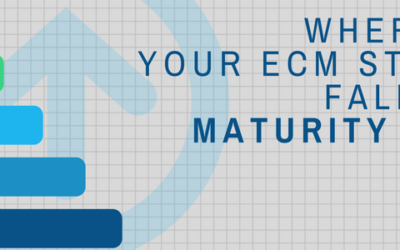 Where Do You Fall on the Maturity Model for Enterprise Content Management? You know the Cheez-It commercial where the lab tech assesses how mature the wheel of cheese is? How would your organization’s enterprise content management (ECM) strategy do when put to the maturity test?